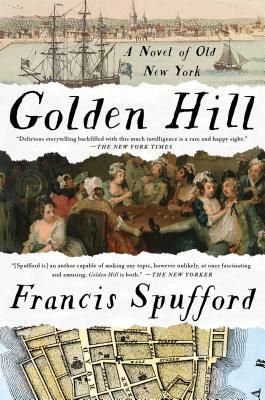 Golden Hill: A Novel of Old New York brings the sights and sounds of pre-revolutionary New York into sharp focus. When Mr. Smith steps off a boat from London and refuses to divulge any information about himself, even while presenting a banknote for the enormous sum of £1,000, people take notice. Mr. Lovell, head of the accounting firm to whom the note is presented, is leery of this mysterious young man. When Lovell holds the note until the next boat from Britain arrives with a confirmation letter, Smith remains in New York, subsisting on little money but an abundance of charisma. Diverting his attention from financial matters is Tabitha, Lovell's daughter, and Oakeshott, secretary to the governor, which allows him access to the private lives behind society's façade. Yet Smith has the deepest secret of all--and discovery could be catastrophic. This is a rollicking story about a brash young man who becomes enmeshed in provincial turmoil that foreshadows the national conflict to come.